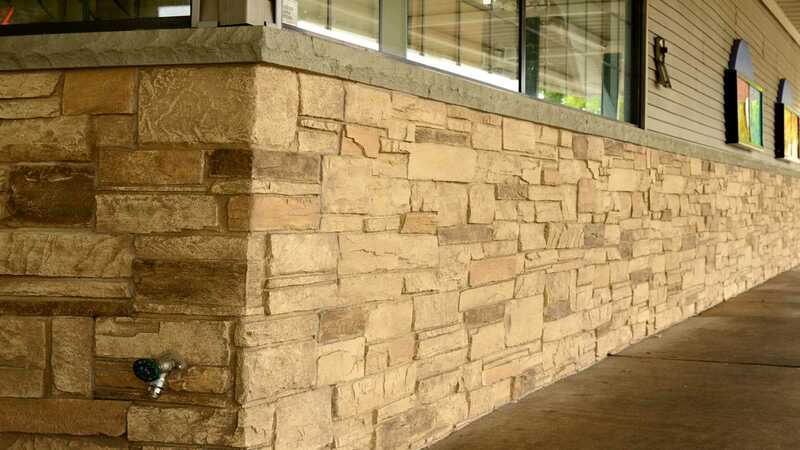 This synthetic panelized system is a great alternative to the EIFS system. Panels are available in 4x8 and 5x10 versions with multiple panel options. For more information click here. This synthetic high-density panelized board that designed for architectural cladding for the mansards and building facades. Panels are finished with edging and computer cut designs and finished with a high-performance coating. These panels are an economical alternative to aluminum composite materials.